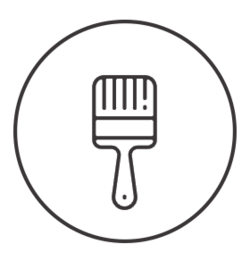 Are you looking for a professional painter and decorator in the South Manchester and Cheshire area? Some customers have remained with us since we started the business in 1982. 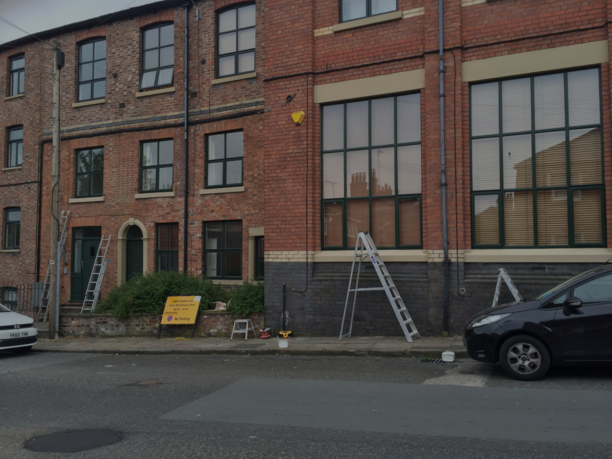 Based in Stockport we provide “excellent” painting and decorating services - interior and exterior - for commercial and residential premises in Manchester, Cheshire and Derbyshire. 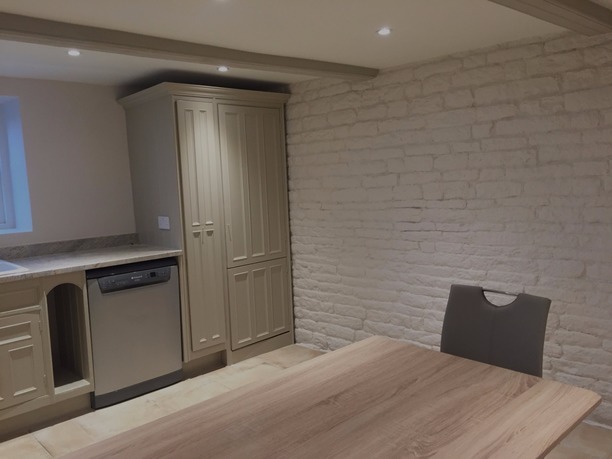 Fully qualified and insured, we’ve been decorating premises and properties to a high standard of finish using the best quality paints and materials for 35 years. 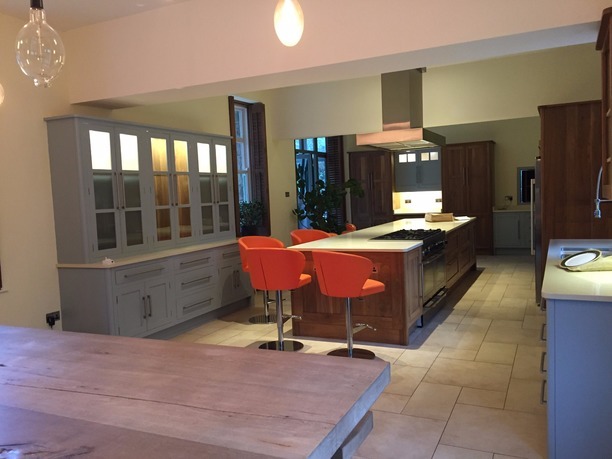 S A MASSEY PAINTERS AND DECORATORS IN STOCKPORT Are you looking for a professional painter and decorator in the South Manchester and Cheshire area? 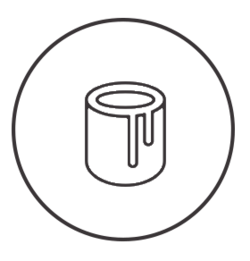 Our clients’ premises are offices, warehouses, factories, pubs, restaurants, training centres, shops, garages and showrooms. All work is carried out to a consistently high standard of workmanship. We pride ourselves in providing exceptional service at all times. - See more recommendations on Yell. 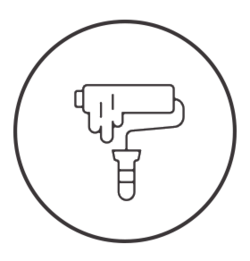 With all of this combined, you can be certain to trust our services and achieve the best possible quality of workmanship while receiving a professional and personal service from decorators who care. Contact us today to request a quote. Phone now on 0161 241 7109. INTERESTED IN ANY OF OUR SERVICES? SAY HELLO!